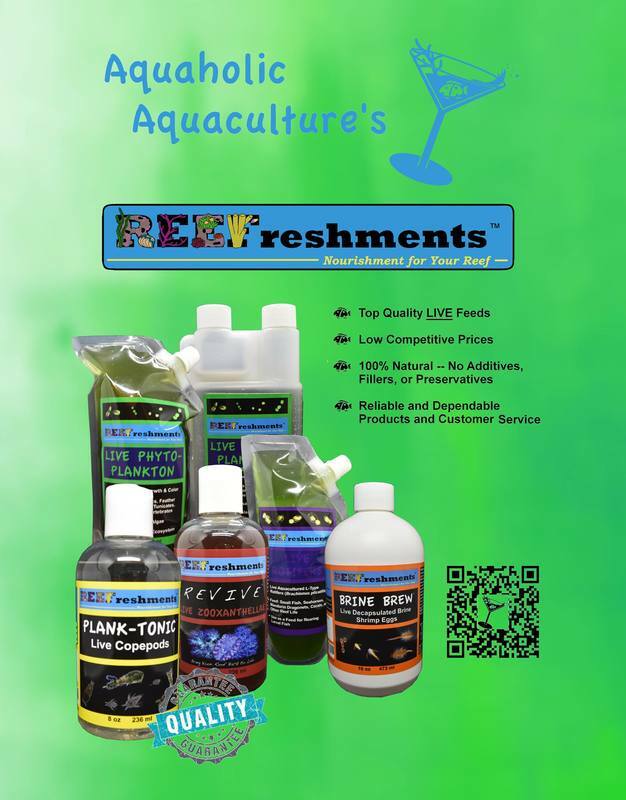 Interested in becoming a dealer of Aquaholic Aquaculture, LLC products? Complete the form below, and we'll get you set up! Please allow 2-3 business days for review and approval. Dealers within the state of Florida will need to email a copy of their Sales Tax Certificate to Sales@AquaholicAquaculture.com.